Corporate Connections, mipim apartments, cannes apartments, hotel mipim, hotel cannes, apartments gsm, executive accommodation, airport transfers, Cannes, transport services, event management, corporate concierge, business travel, executive solutions. 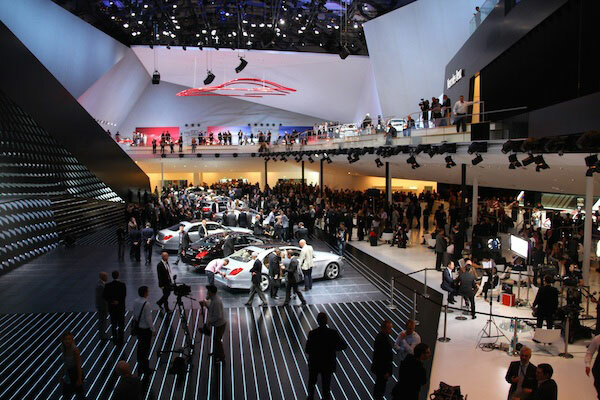 The International Motor Show Germany or simply International Motor Show, in German known as the Internationale Automobil-Ausstellung (IAA – International Automobile Exhibition), is the world’s largest motor show. It is held annually, with passenger vehicles (including some motorcycles) being displayed in odd-numbered years in Frankfurt am Main, and commercial vehicles in even-numbered years in Hannover, Germany. Before 1991, the show was held solely in Frankfurt. The IAA is organized by the Verband der Automobilindustrie (VDA – Association of the German Automotive Industry) and is scheduled by the Organisation Internationale des Constructeurs d’Automobiles. Stoli Group is returning to the TFWA Asia Pacific Exhibition after a period of absence with a refocused portfolio of products attuned to regional tastes.